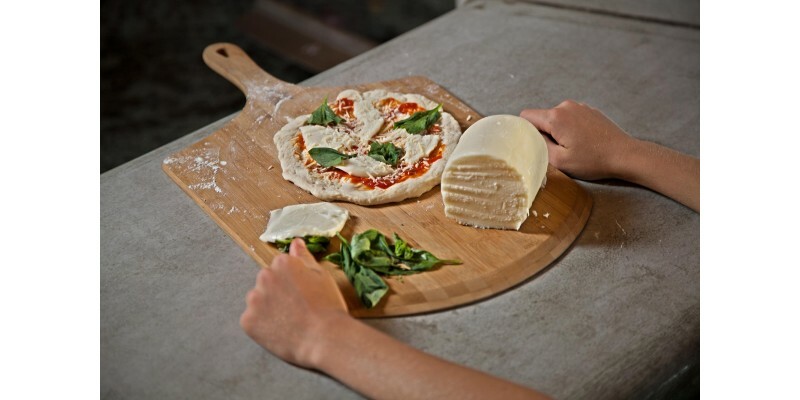 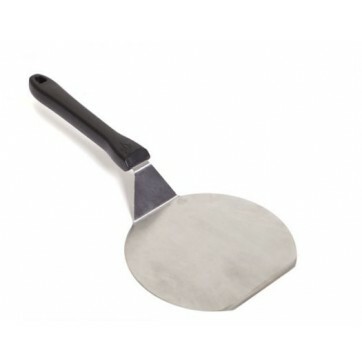 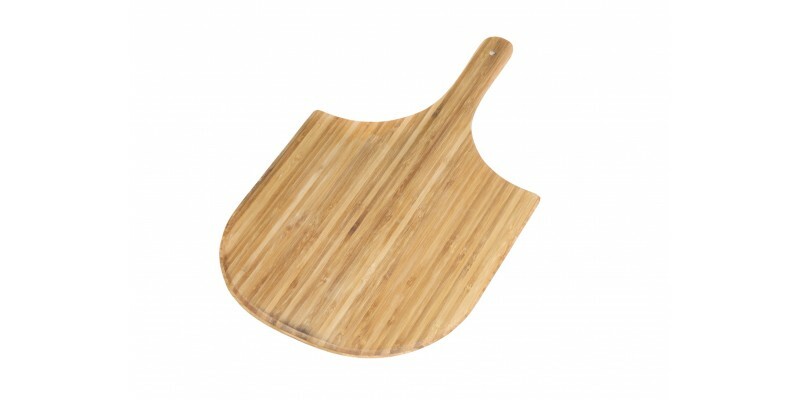 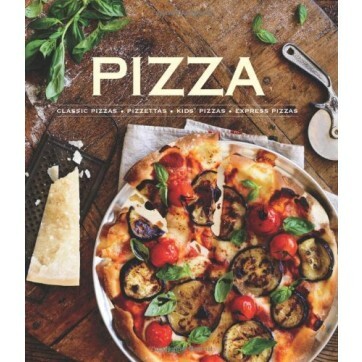 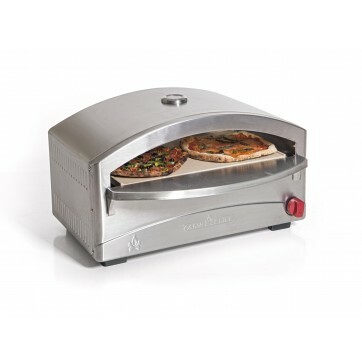 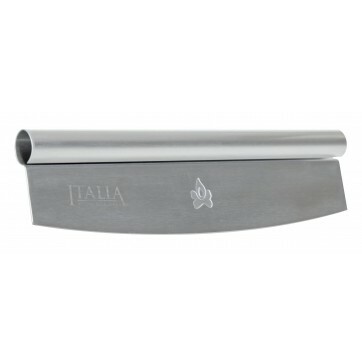 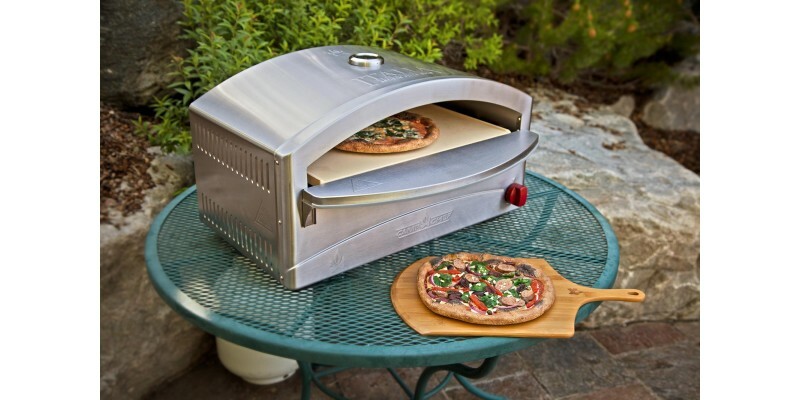 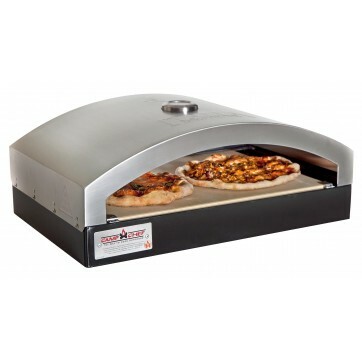 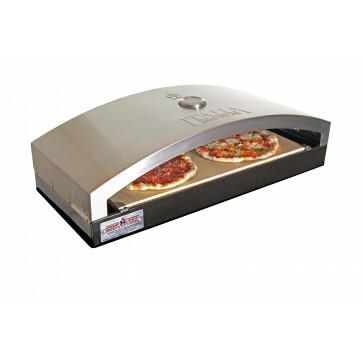 The Artisan Pizza Peel is an essential tool for creating homemade artisan pizza. 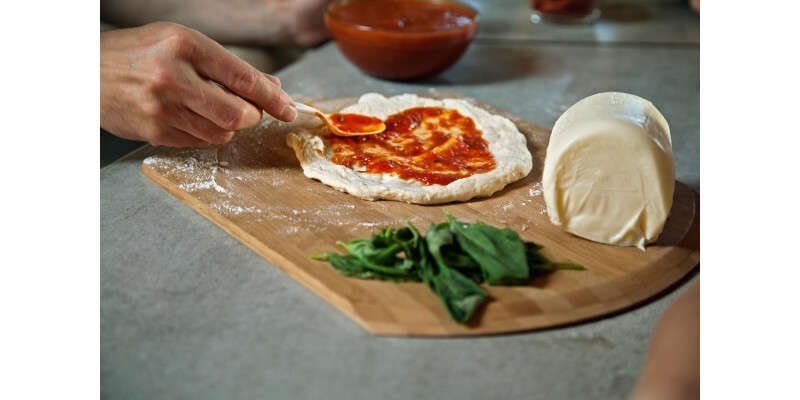 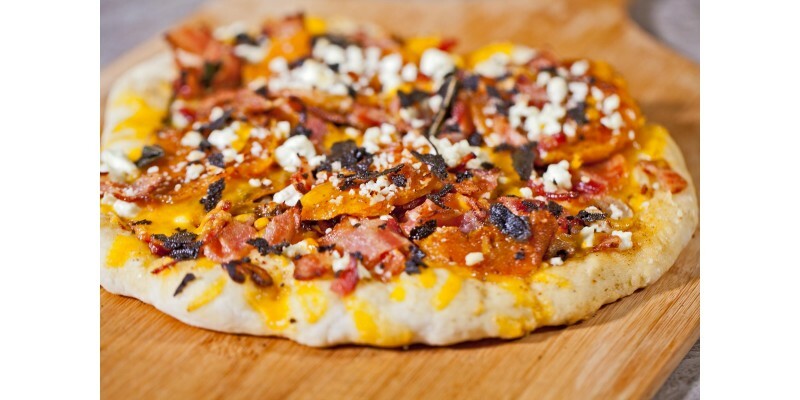 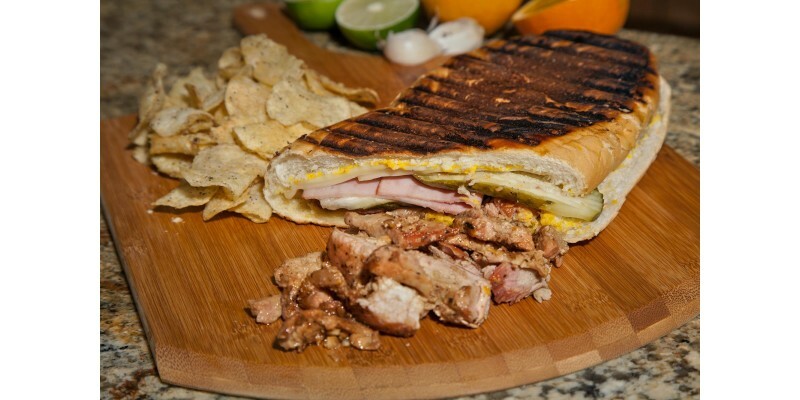 Simply dust the peel with flour, lay out your stretched dough, add toppings. 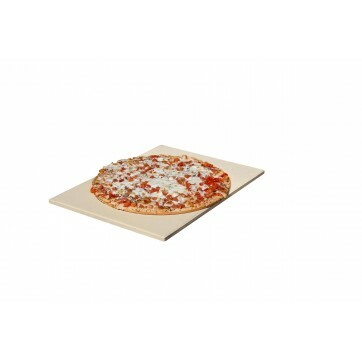 Then use the peel to simply slide your prepared pizza into the oven.